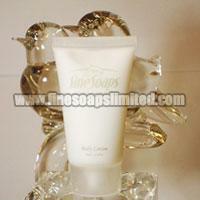 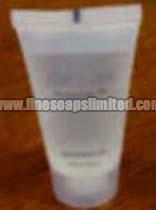 Trinidad & Tobago-based Fine Soaps Limited is reckoned as a trusted Manufacturer, Exporter and Supplier of Hotel Amenities . 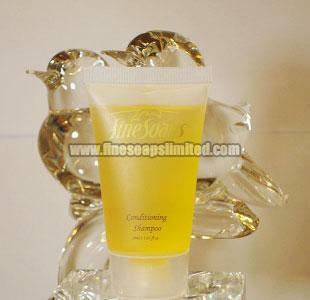 The wide range of Hotel Amenities and Hotel Amenities Products, provided by us, comprises of Shower Caps, Hair Conditioning Shampoo, and Body Lotion. 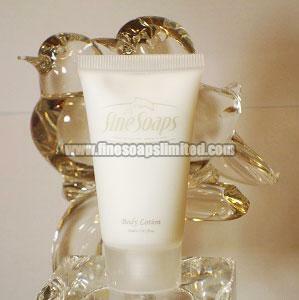 These Hotel Amenities Products are specifically made for hospitality industry with the use of natural ingredients. 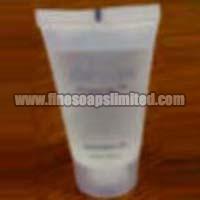 We offer them in properly paced attractive packaging to the clients.